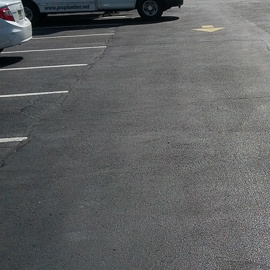 Americas Way Paving offers Asphalt Paving and Skin Patching repair services throughout Bergen and Essex counties NJ. Our skin patching and asphalt paving service areas include: Paramus, Ridgewood, North Arlington, Clifton, Hackensack, and parts of Hudson, Morris and Union counties. If this is a service you are thinking of having done, please, call us to discuss your project. In Rutherford NJ a homeowner needed to have the driveway repaired. 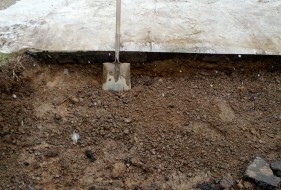 In fact it needed to be dug out and new asphalt laid down for paving. With our maintenance plan we will do sealcoating to preserve the work in the future.